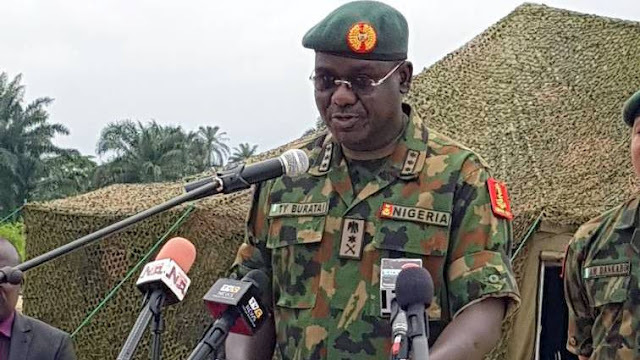 Represented at the occasion by Maj.-Gen. Aliyu Nani, the Chief of Policy and Plans, Buratai maintained that the army was making gains in the counter-insurgency operations in the North East. “I am glad to note that we are making strides against the Islamic State West Africa or ISWA in our bid to unhinge the unholy union between them and remnants of the Boko Haram terrorists. It is, therefore, imperative that we maintain the momentum while motivating our officers and men through an efficient and responsive career planning process.’’ he said.